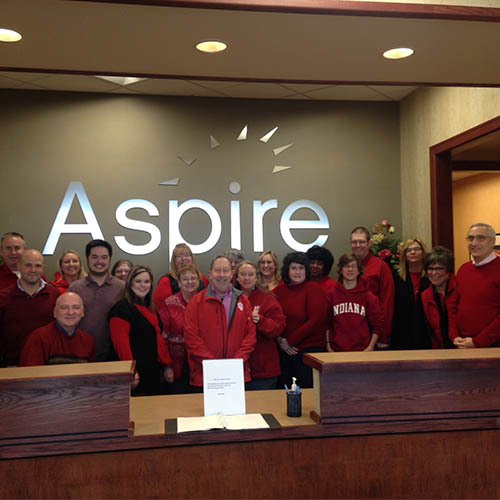 Social Media News — Aspire Indiana, Inc.
We had great participation for "Wear Red" day on Feb. 3 to support Women's Heart Health! where you will find many new blogs! From Aspire Indiana Health, we have new posts about the Million Hearts Initiative, our new Healthy Beginnings infant mortality prevention program, advice about the use of antibiotics, and preventative measures against chronic diseases like hypertension and diabetes. 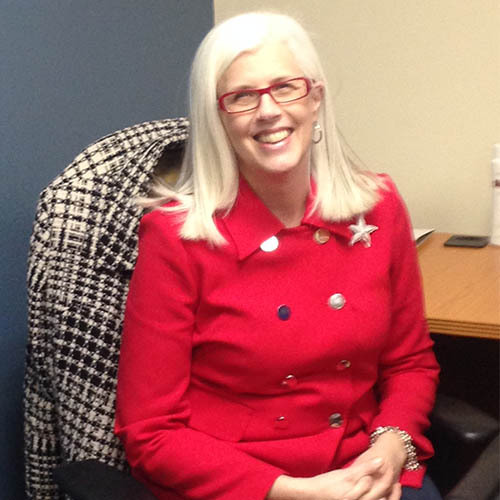 From Aspire Indiana Behavioral Health, learn more about our Consumer Advisory Committee and our Certified Peer Specialist roles. There’s plenty to read over on our Wordpress blog site, so don’t miss out on information about what’s going on at Aspire!